Among the many activities through which CODATA pursues its strategic mission, organising and collaborating international workshops holds an important place. CODATA, its Task Groups, Working Group and National Members organise many such workshops and meetings every year. CODATA science and policy workshops bring together major worldwide organizations and partners to shed more considered light on the importance of data issues and to present up-to-date research on data science. For further information please click on the workshop titles. The Data Citation Task Group has held a major series of national and regional workshops topromote the implementation of the data citation principles in the research policy and funding communities throughout the world. Taiwan, National Taiwan University Library, 5 December 2016. A workshop on The Rescue of Data At Risk was held in Boulder, Colorado, on 8–9 September 2016, in association with International Data Week that took place the following week in nearby Denver. The Workshop was organized by the joint CODATA Task Group for Data At Risk and the RDA Interest Group for Data Rescue, and was hosted by NCAR (the National Center for Atmospheric Research), 3090 Center Green Drive, Boulder, CO 80307, USA. 51 people attended the workshop. True to its name, the Workshop "worked" hard, dividing its time between oral presentations of Case Studies and vigorous breakout sessions. The Data Citation Task Group has held a major series of national and regional workshops to promote the implementation of the data citation principles in the research policy and funding communities throughout the world. 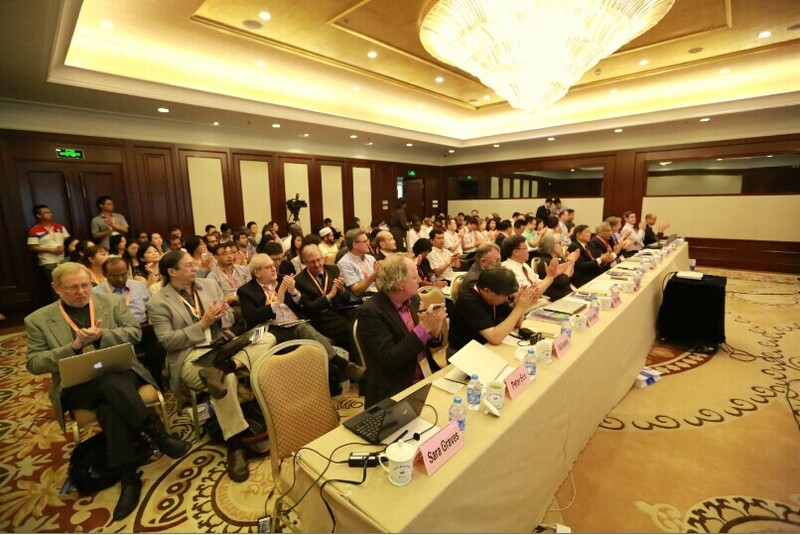 In Beijing, China, on 8-9 June 2014, CODATA sponsored a significant, high-level Workshop on Big Data for International Scientific Programmes: Challenges and Opportunities, organized by the Institute of Remote Sensing and Digital Earth, CAS. 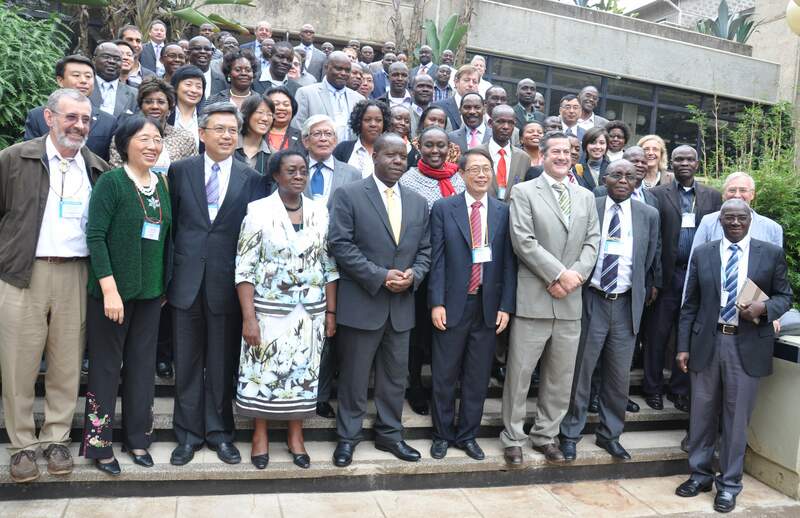 Supported by Dr. Fred Matiang'i, the Kenya Cabinet Secretary, the Workshop on Open Data for Science and Sustainability in Developing Countries was hosted by UNESCO at the United Nations Offices in Nairobi, from 6 to 8 August 2014.